Braiding fibers is a tough, economical way to make netting. The netting is created by machine limiting waste and lowering the cost. 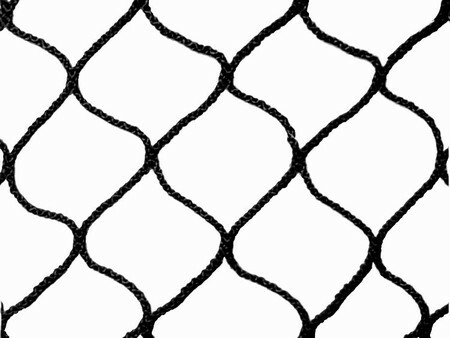 The finished netting has no high spots to increase wear.